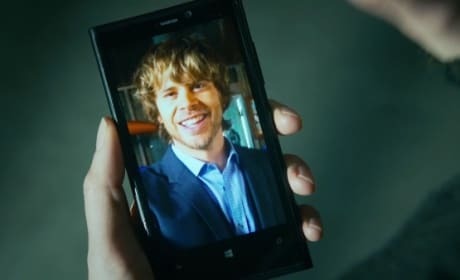 Deeks sends Kensi a photo and he's looking quite dapper in the suit. 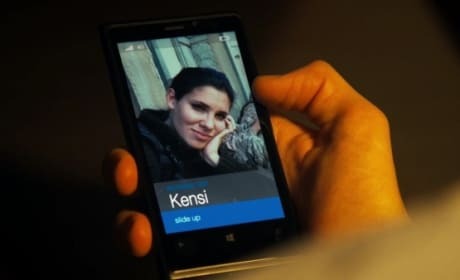 Kensi sends Deeks a photo via text after they miss each other in video briefings. 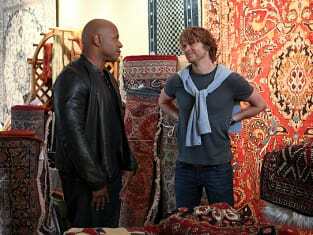 Hanna and Deeks work together while investigation the death of a federal agent on NCIS: Los Angeles. "Allegiance" is the 13th episode of the show's fifth season.